This time, the crooks' angle involves the use of "spoofing" technology, so the call appears to be coming from a Police Department number. The aggressive callers ask for money or personal information. WASHINGTON — Scammers are working the phones again, D.C. police warn. This time, the crooks’ angle involves the use of “spoofing” technology, which makes the call appear like it’s coming from a Police Department number. The aggressive callers ask for money or personal information. “The caller may actually call from a number appearing as ‘911’ while still on the line, then inquire who was calling on the other line, and threaten arrest if cooperation is not given,” D.C. police said in a statement Wednesday. Even though the spoofed numbers appear to be coming from a 202 area code, police said, they’re mostly coming from overseas. 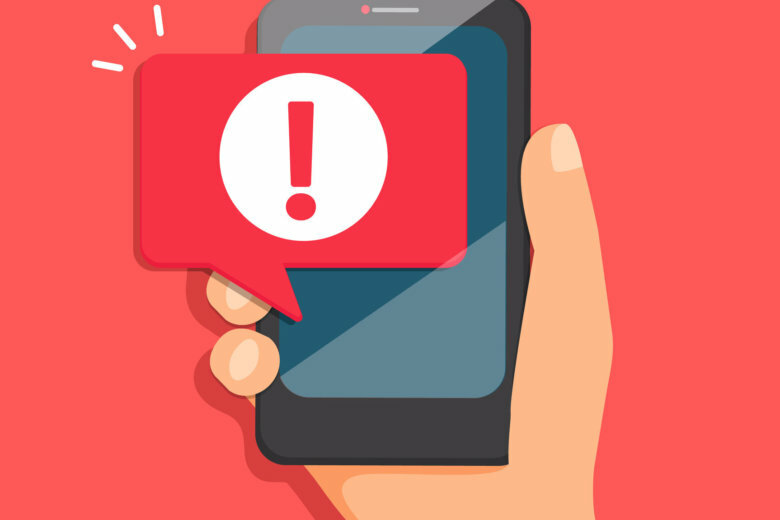 If you get a call from someone claiming to be from D.C. police or any other law enforcement agency asking for money or personal info, hang up immediately, police advised. If you feel you’ve been targeted, report it online to the Treasury Department or to the Federal Trade Commission. And if you have any other questions, contact D.C. police via email or by calling 202-727-4159.